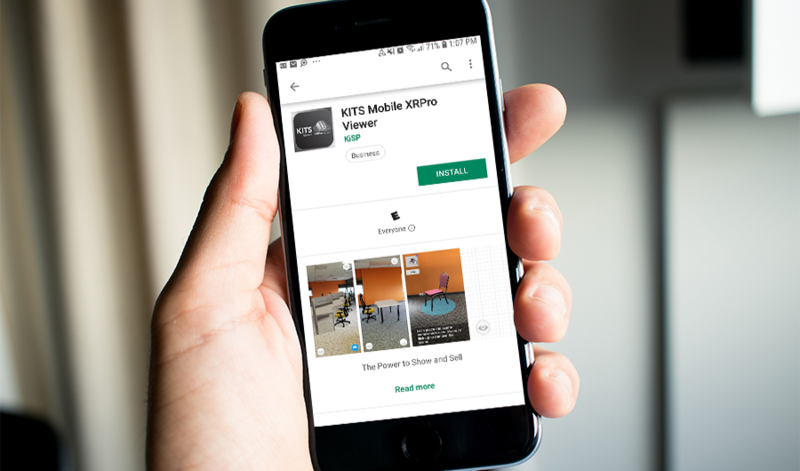 What is the KITS Mobile XRPro Viewer App? 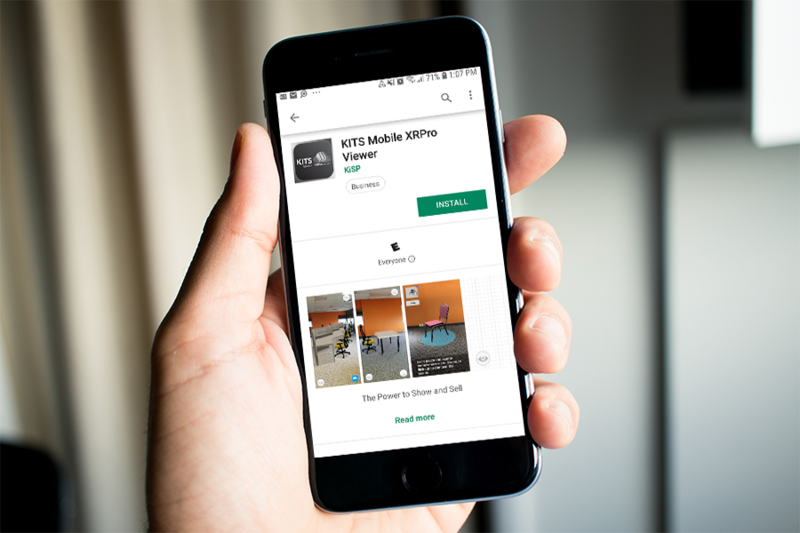 Developed by our team at KiSP, this mobile application works with The KITS collaborator allowing you to experience the full power of Augmented Reality (AR) directly from your Android or iPhone. Transforming how you present your ideas and furniture solutions. The purpose of AR when it comes to selling is to give your clients a “try before you buy” experience. 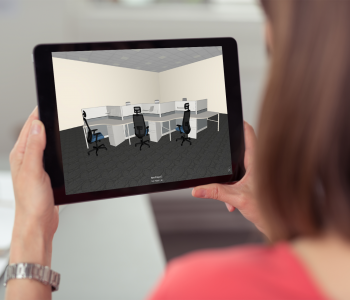 With AR, they can see 3D furniture pieces in their own office space to get a better understanding of your solution with perfect clarity. Ultimately helping them decide faster and speeding up the sale. 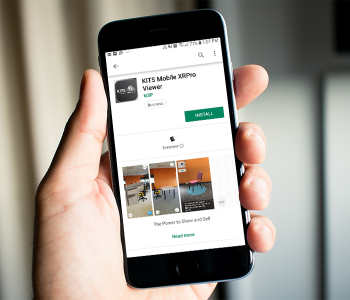 To share KITS projects with a mobile device for viewing in AR, you must first have a valid KITS collaborator XRPro Edition license. 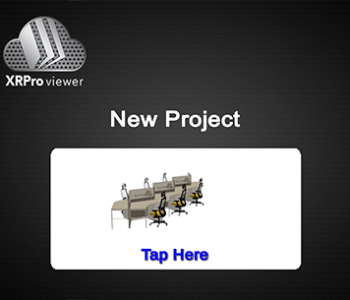 However, to accept and view a shared project – you only need the KITS Mobile XRPro Viewer. Scale down your project to get a better view of the bigger picture. This feature comes in handy when you are working with a project that has a larger floor grid with multiple workstations. With the scale feature, you can select the size ratio of 1:1, 1:2 or 1:5. 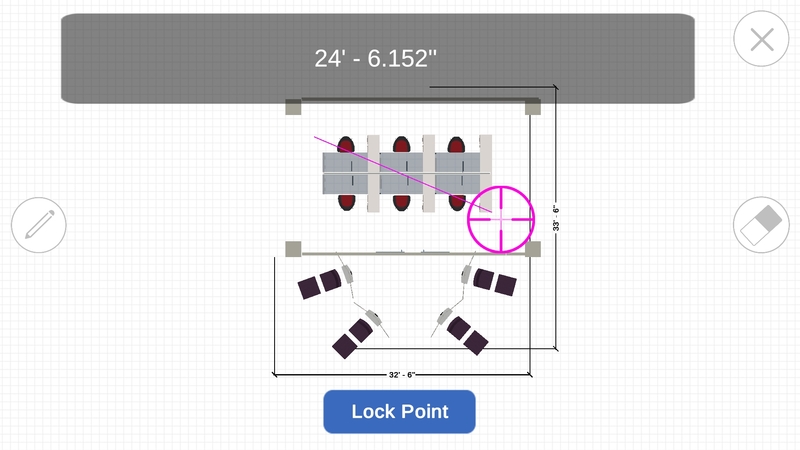 A 1:1 size ratio will keep the furniture in your project true to scale, where as a 1:5 size ratio will shrink down the furniture to allow you a birds eye view of the entire proposal. 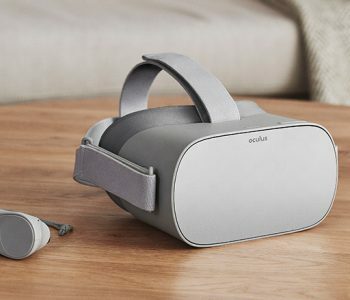 While in AR mode, you can also interact with AR elements while viewing a project. 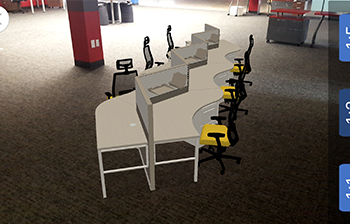 Tap a chair, panel, or any 3D furniture model to move it around your view. Interacting with augmented reality is a fantastic way to get instant feedback on your proposal from your client. There’s no wait time if you need to quickly rearrange some pieces to make sure it fits in the space. With built-in measurement tools, you can measure the distance between any two points for better accuracy when it comes to space planning. 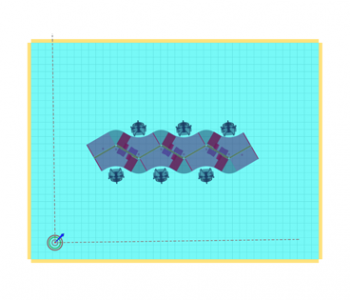 The KITS XRPro Viewer will automatically provide your floor grid dimensions, but you can also get a little more detailed by setting a lock point to measure any distance. 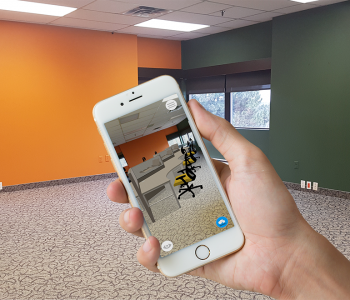 With AR it’s all about “will this fit in my space?” and now with instant dimensions, you can provide your client with crucial information that will help ease any concerns.